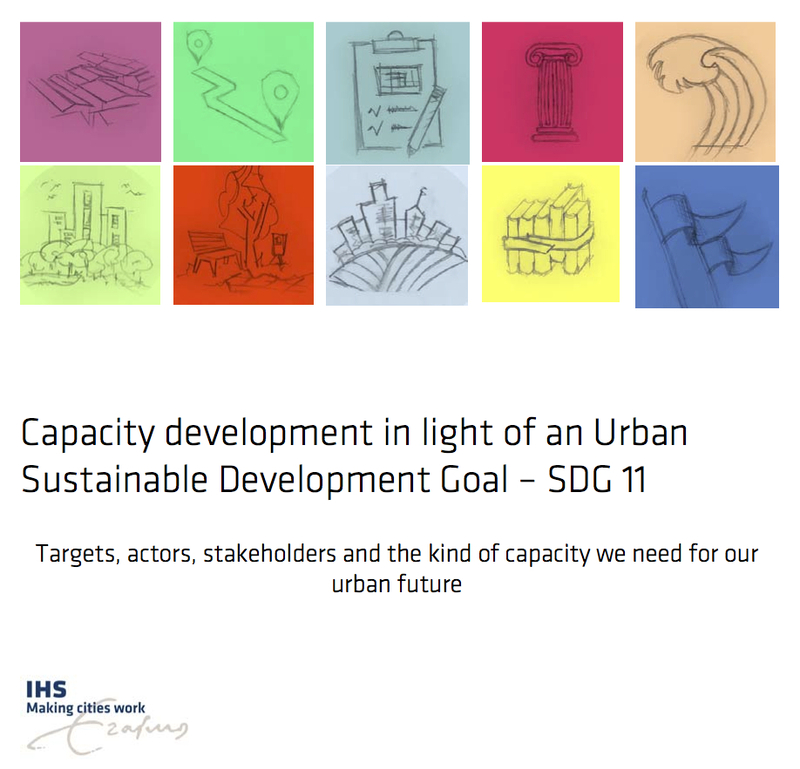 On May 20, 2015 the Institute for Housing and Urban Development Studies (IHS) hosted a meeting to gather urban professionals, researchers and academics in order to discuss and better understand which capacities will be needed to implement the Urban Sustainable Development Goal (Urban SDG). We contributed to the organisation of the workshop and in the development of the outcomes report. We found this to be important since, as you know, this year, for the first time in human history, all UN members will be called to agree on a specific global target for urban areas. This is the right opportunity to garner greater attention to making cities work better. Once established these targets will shape the agendas and drive the direction of funding. The workshop reflected on the capacity development implications for implementing the SDG, The angle of capacity development may however eventually also help to tackle some of the shortcomings of the targets. Find here the report based on the outcomes of that day-long workshop.